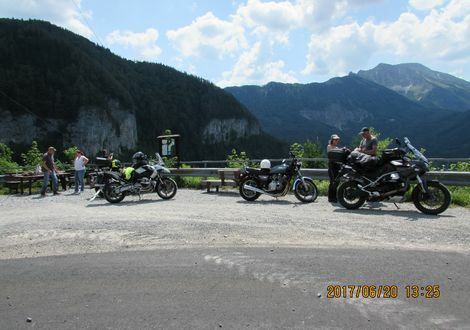 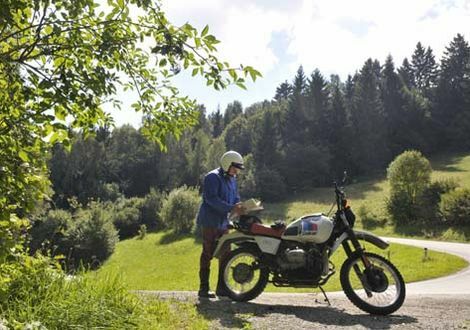 Past spectacular landscapes and fascinating cultural monuments, the Waldviertel (Forest Quarter) is perfect for motorcycling. 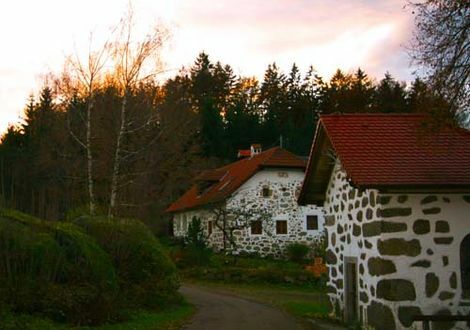 If you appreciate to have the road to yourself, then you will find that the Waldviertel (Forest Quarter) is just perfect for you. 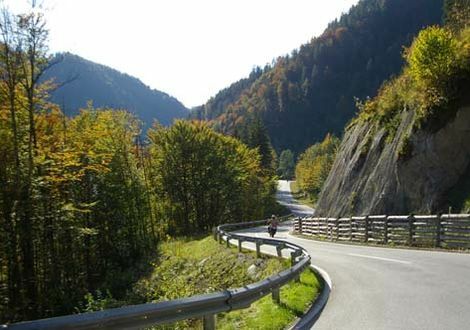 Secluded but by no means boring paths lead through the region and offer, apart from unique tour possibilities, the chance to enjoy some enduro fun on narrow forest paths - and that legally. 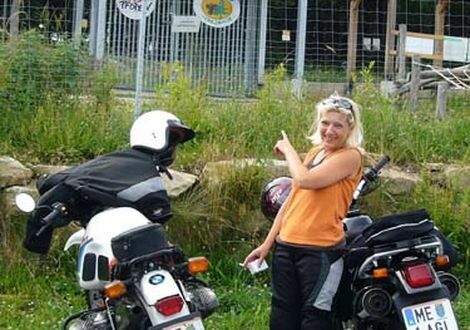 Worth seeing is also the Krems-Egelsee Motorbike Museum with many historic motorbikes.